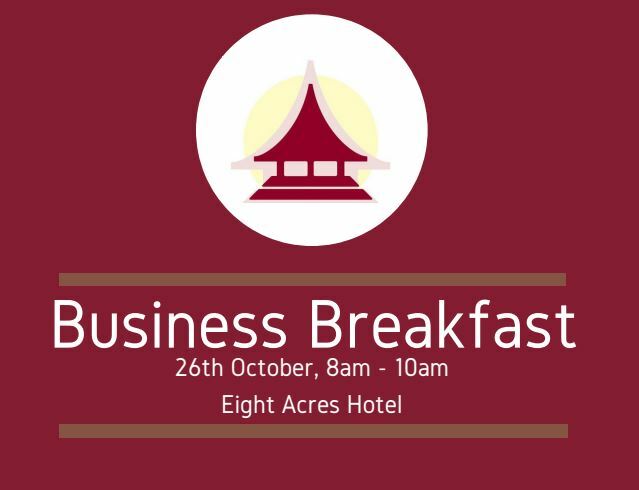 Please find below a link to our Business Breakfast, the perfect opportunity to get the real information about Cyber Essentials and GDPR in plain English, at the moment there are still places left and we would love to see you there, don’t worry if you’re not a chamber member, non-members can attend. “MJD systems are delighted to announce that they are also being joined at the business breakfast by Kirk Tudhope, Partner with Ledingham Chalmers one of Scotland’s leading law firms, Kirk heads the firm’s Employment Law Team and has a particular interest in GDPR. Kirk will explain how data protection operates and translate some of the GDPR’s most torturous terminology into plain English. If we understand what the legislation says then we can have a meaningful discussion about the practical implications for our businesses. This will dovetail with Mark Dunscombe’s Cyber Security information which covers an essential part of GDPR compliance. The Moray Chamber of Commerce Business Breakfast will showcase a joint presentation and Q&A with the speakers from both MJD Systems and Ledingham Chambers. As always there will be networking time which will allow the opportunity to speak to the presenters individually afterwards and, will be the perfect opportunity to have your Cyber Security and GDPR questions answered from trusted, knowledgeable advisers.